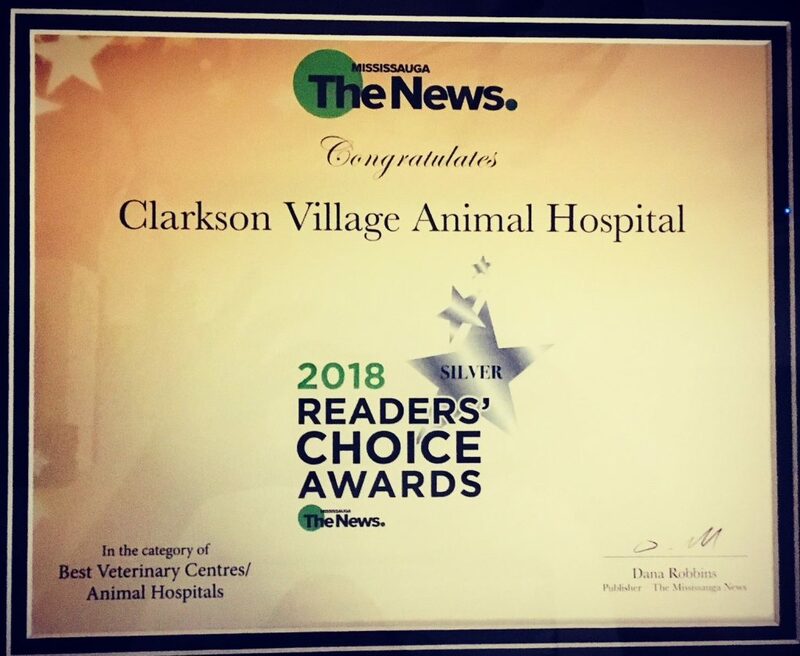 With a love for animals and an interest in medicine, Natasha is the perfect fit for the client services team at Clarkson Village Animal Hospital. She has extensive experience working in the medical field and an education in science and healthcare. 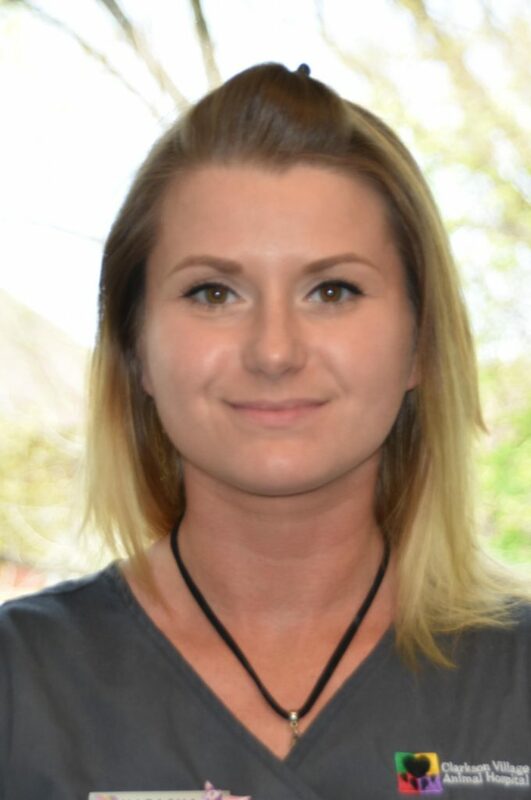 Natasha can’t wait to learn more about how to keep furry friends happy and healthy – her photographic memory will help her get up to speed quickly in her new role! Natasha has two 9-year-old dogs at home: Harley is a Pomeranian and Chihuahua mix, and Joey is a Pug and Boxer mix. Her newest addition is her cat Gabby, who likes to pretend she’s part of the canine family members by playing fetch. In the future, Natasha hopes to adopt more rescue animals. In her spare time, Natasha enjoys going to the beach, hiking, and hanging out at the drive-in with her friends on summer nights.